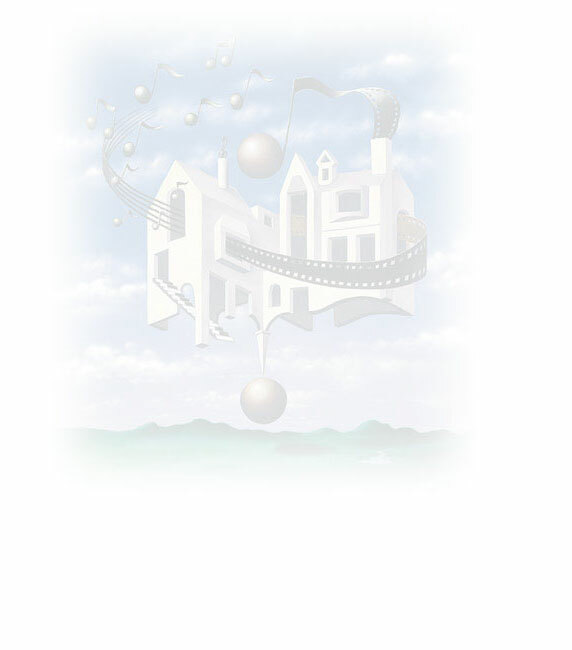 The Morling Manor Music and Media Corporation , founded in 1992 by Spencer Proffer and Suzanne DuBarry, is a multi-media motion picture, television and music production enterprise. Its heart is in the creation of music and music based visual properties. Morling's soul is in the organic marriage of film and music with vision, taste and artistic integrity. Its anchor is in the creation, ownership and proliferation of music copyrights utilized and brought forth via film and television projects it develops and produces and for which it provides Music Services to third parties, such as music supervision, production and composing. Morling has extensive holdings in music copyrights, ownership of motion picture and television properties and recording income streams.